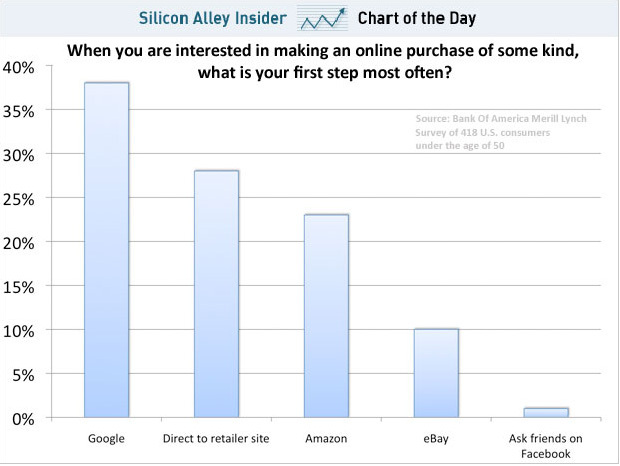 According to Business Insider, Google remains the number one way that people find information in regards to making a purchasing decision. What does that mean for you? It is still important to have high organic Google search results along with advertising with Google Adwords vs. Facebook ads. For the full article, please visit Business Insider for details.